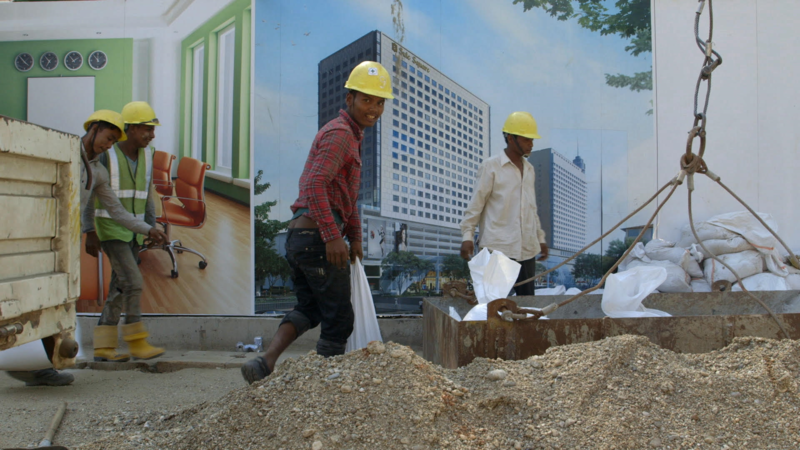 Until recently Myanmar (also known as Burma) was shut off from the rest of the world by a military dictatorship. Ever since a democratisation process started, the country opened up, not only politically, but also economically. 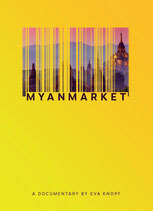 Today investors and multinational companies view Myanmar as the "last frontier" of globalization: 53 million new customers may be waiting eagerly to avail themselves of their products. 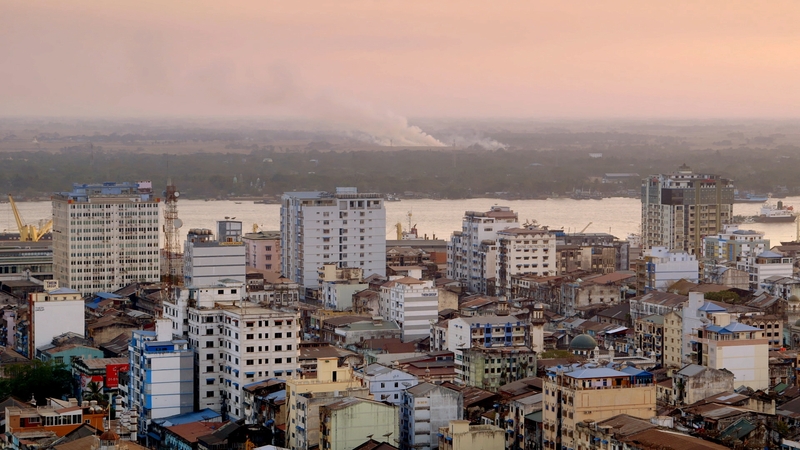 But how do the Burmese navigate between the new offers and opportunities and their traditional values? 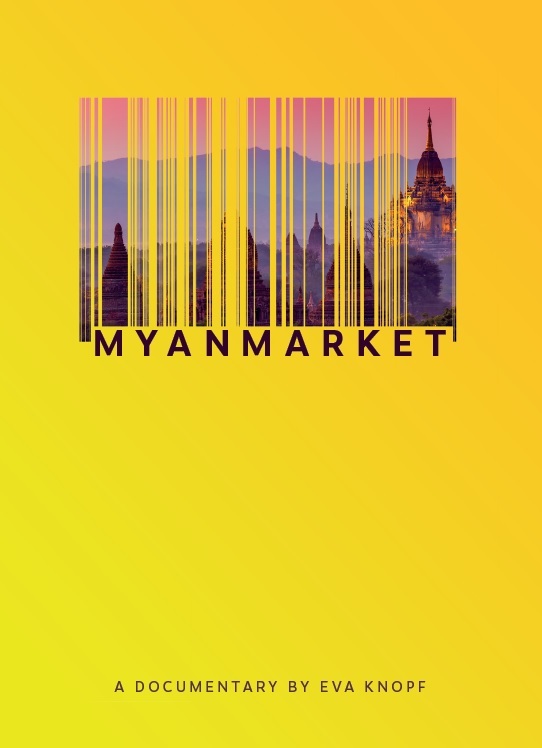 MYANMARKET accompanies people in a time of change: A team of consumer researchers maps Yangon, Myanmar’s biggest city, according to household income. A motivational trainer effortlessly combines american feasibility optimism with Buddhist doctrines. 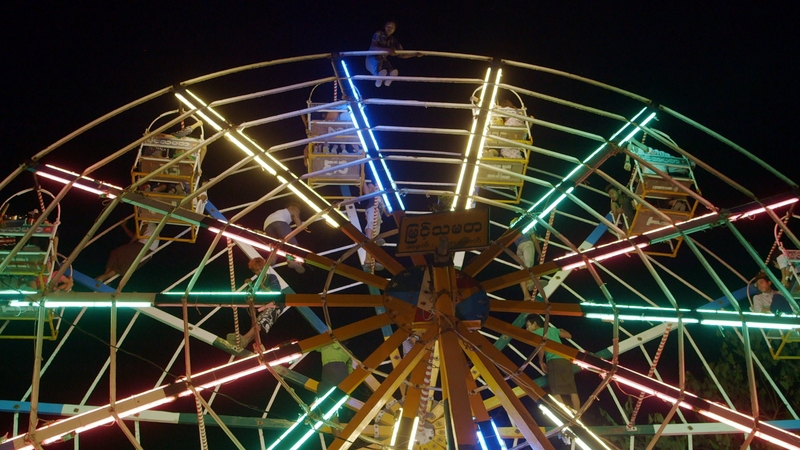 A mother is overwhelmed by the demands of family and society and is looking for a traditional escape from her everyday life. Her daughter is attracted by the shiny commodities and is looking for her true needs.